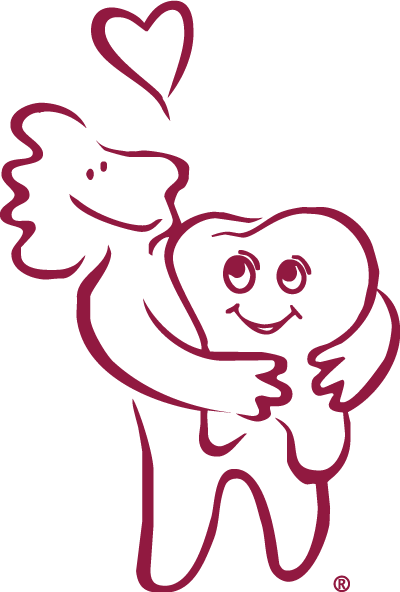 Dental treatment is an excellent investment in an individual’s medical and psychological well being. Financial considerations should not be an obstacle to obtaining this important health service. Being sensitive to the fact that people have different needs in fulfilling their financial obligations, we are pleased to provide several payment options. We accept Cash, Check, Visa®, MasterCard®, American Express®, and Discover®. Bookkeeping courtesy of 5% is given for direct payment in full by either cash or check for treatments of $1,000 or more, resulting in a one-time payment. Patients with insurance will be reimbursed directly. Payment is due at the time services are provided unless other payment arrangements have been approved in advance. Our goal is to maximize your insurance benefits and make any remaining balance easily affordable. The office is in-network with Delta Dental Premier®, United Concordia®, DeCare Dental Network®, Cigna DPPO®, Guardian DentalGuard Preferred®, and Aetna Extended Network®, and we accept all other insurance plans for out-of-network coverage. All we ask is that you verify your coverage with your carrier to determine your eligible benefits in advance. It is recommended that you bring your coverage benefit book in if possible. As a courtesy to our patients, we will process your insurance claims for you. If you choose to have the insurance company pay the office, then your portion will be due when services are rendered. If payment has not been received from your insurance company within 30 days the patient will be responsible for the balance. CareCredit ® makes it possible to start treatment immediately and pay over time. You can come into the office to apply, call (800) 365-8295 or apply online at CareCredit.com. With No Interest or Low Interest financing available and over 5 different monthly payment options to choose from, we’re sure we can find the plan that best suits you. We offer No Interest for 6 months as long as the minimum monthly payment is paid when due and the balance is paid in full by the end of the 6 month term. We also offer a Low Interest with low minimum monthly payments for the 24, 36, 48, or 60 month plans. The 14.90% annual percentage rate is lower than average credit cards and makes convenient fixed low minimum monthly payments possible. (Available for treatment fee’s over a certain dollar amount).